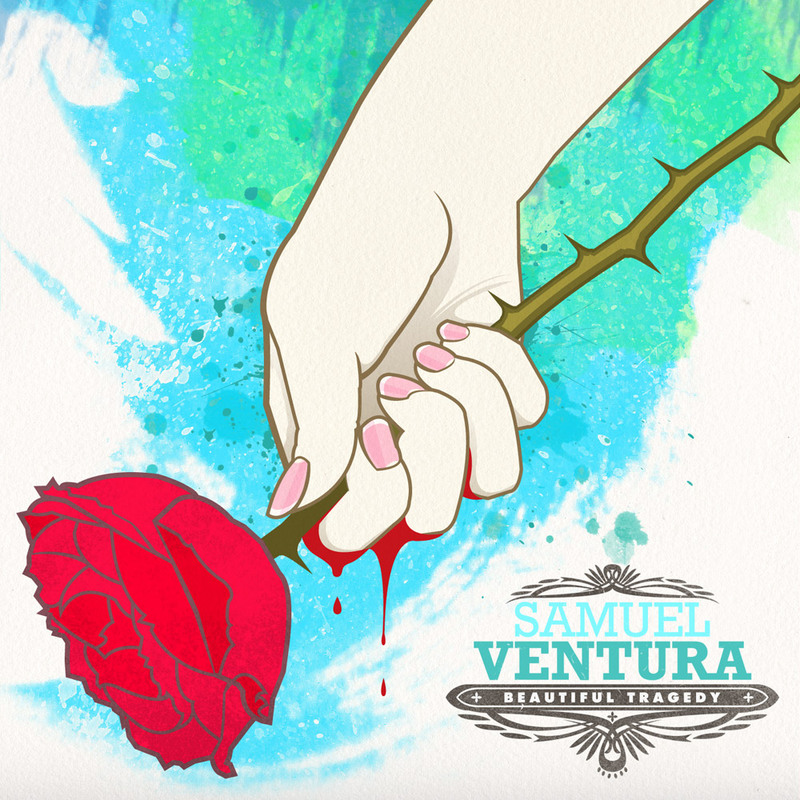 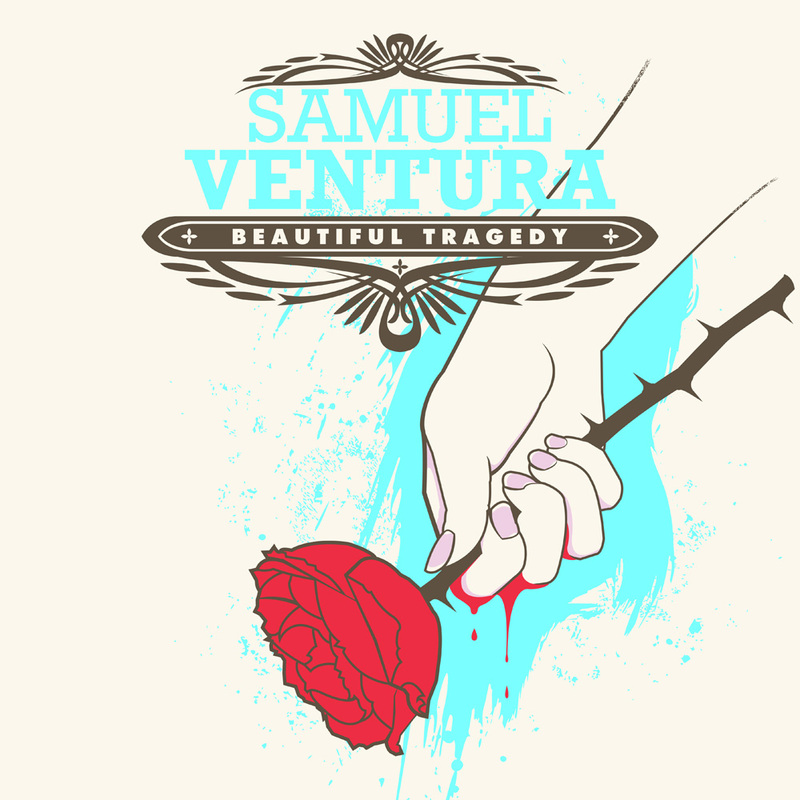 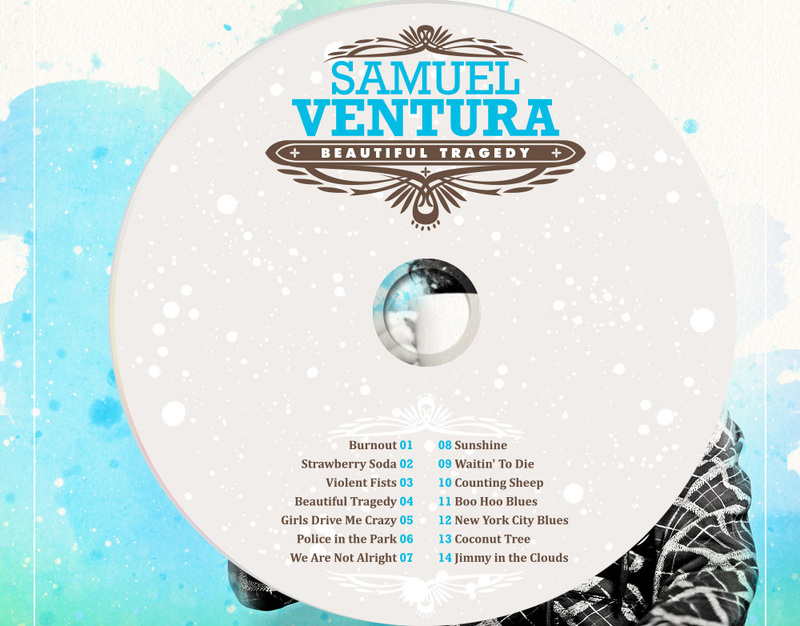 Samuel Ventura is a singer-songwriter from NY who makes catchy pop songs and has toured with acts like Gym Class Heroes. 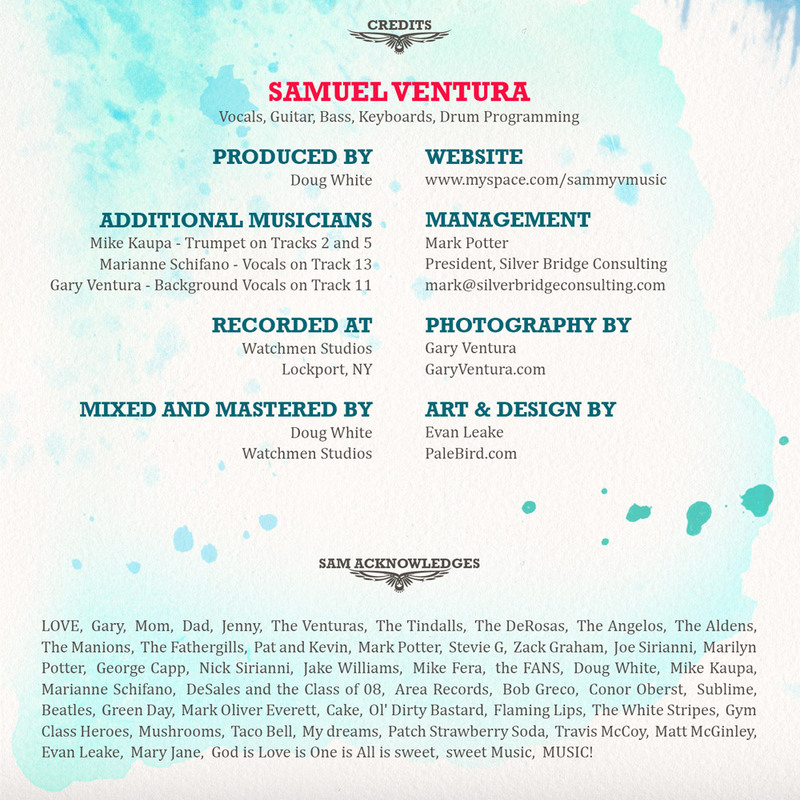 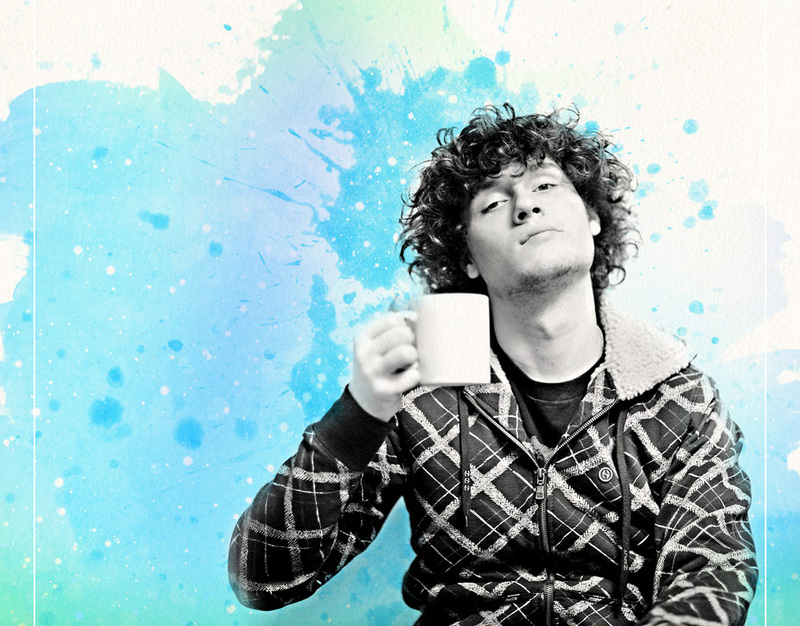 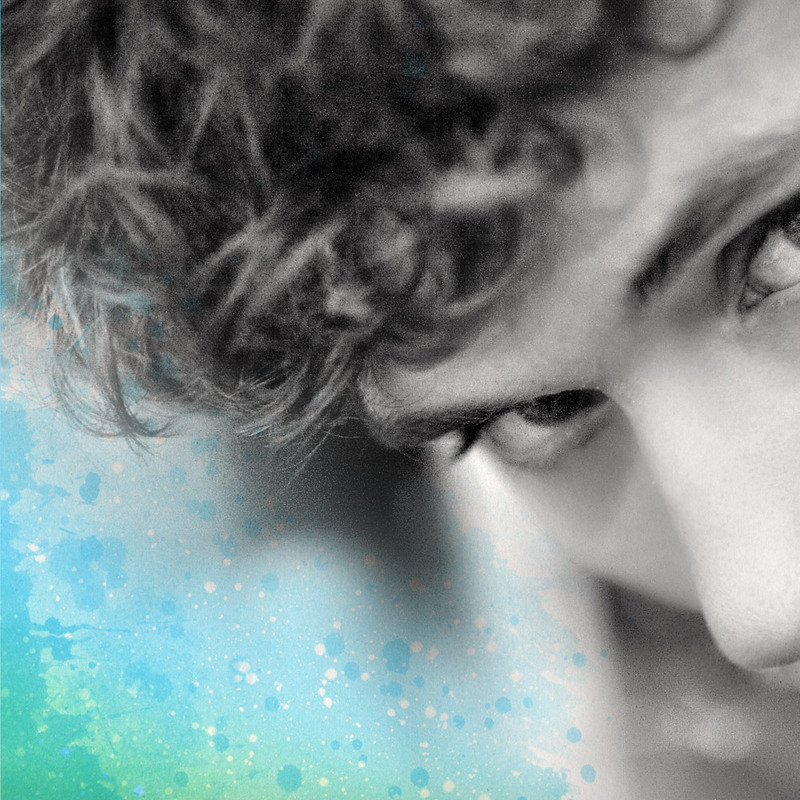 Samuel is the brother of photographer Gary Ventura who I had the opportunity to work with on the Gym Class Heroes – The Papercut Chronicles album layout as well as his website. 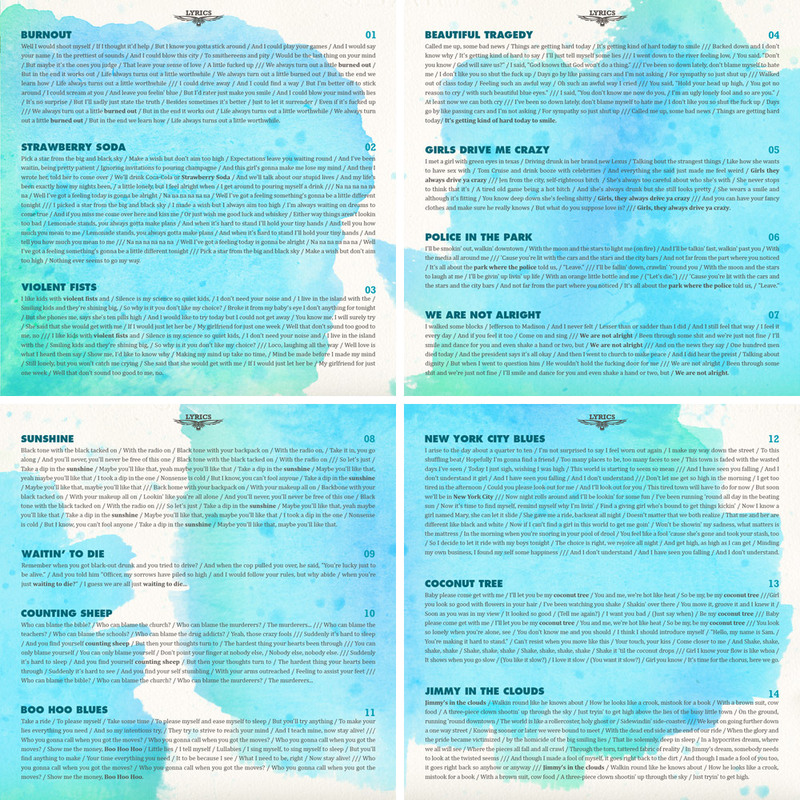 This album layout was printed as an 8 Panel gatefold and included a matching 4 color t-shirt design. 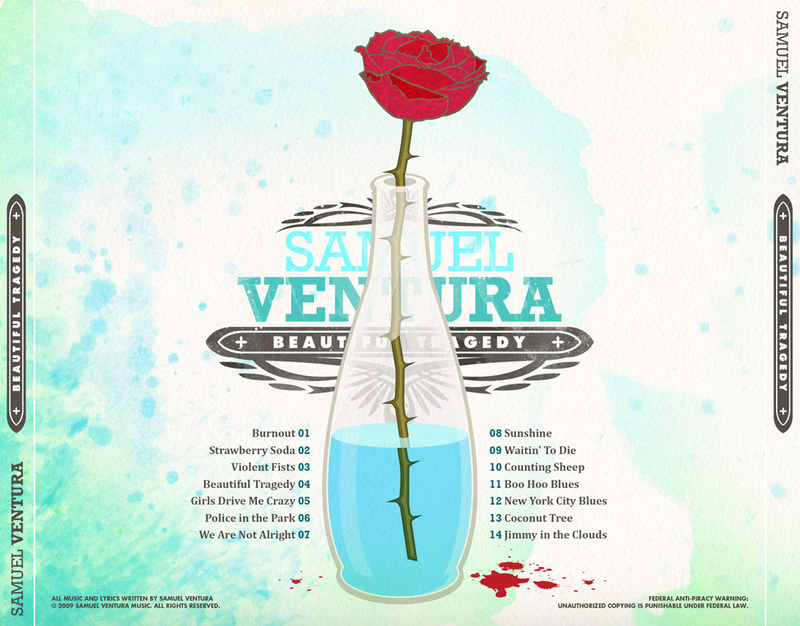 In a world of unlimited music choices, you must judge an album by its cover. 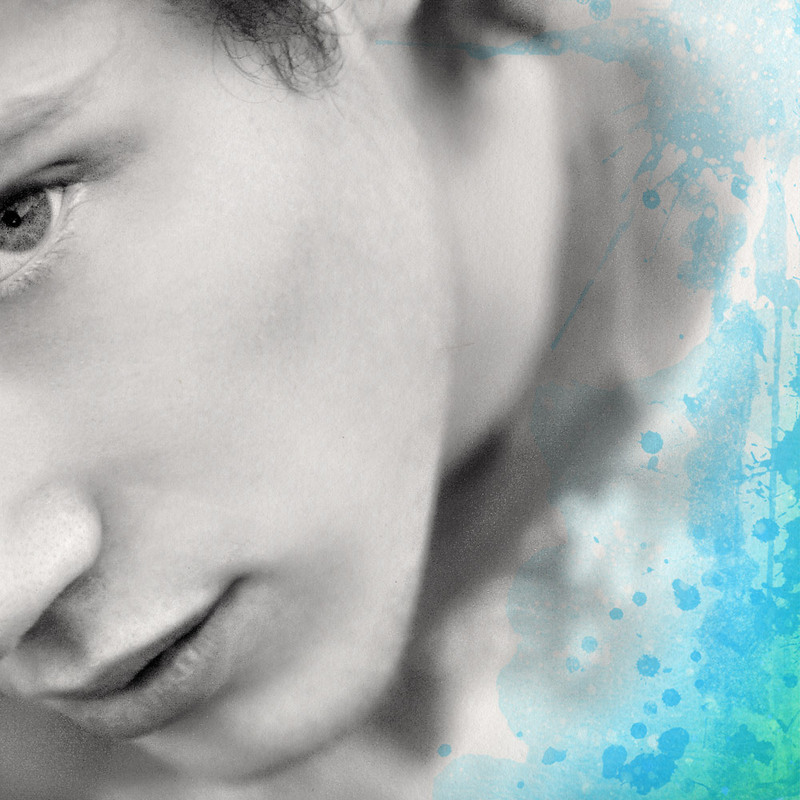 Ready to stand out?